PHP is a server-side scripting language designed for web development which powers many websites from blogs to the most popular websites in the world. 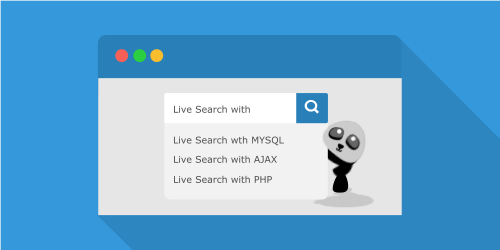 In this tutorial, we teach you how to master PHP step-by-step. 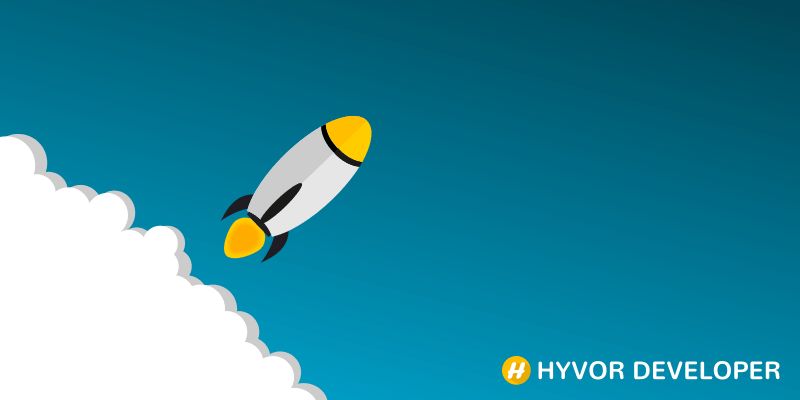 In this tutorial we will create a Chat app using PHP and Node.JS. 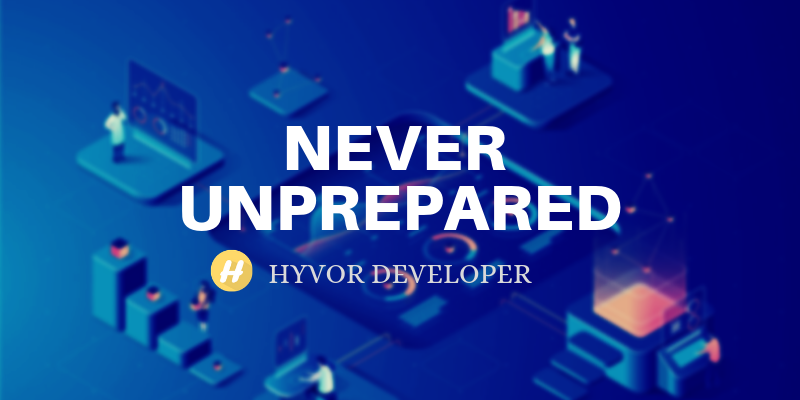 PHP will run the whole website while Node.JS runs the real-time system. Websockets are used. 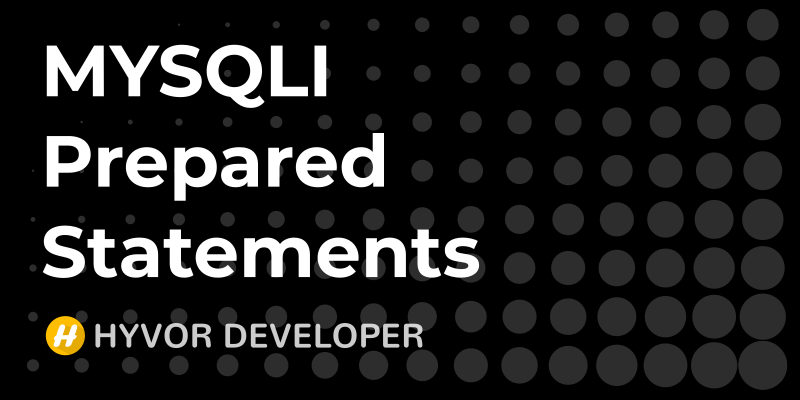 Discusses everything about MYSQLI Prepared Statements with PHP with plenty of examples. SELECT, INSERT, UPDATE and DELETE are fully described. 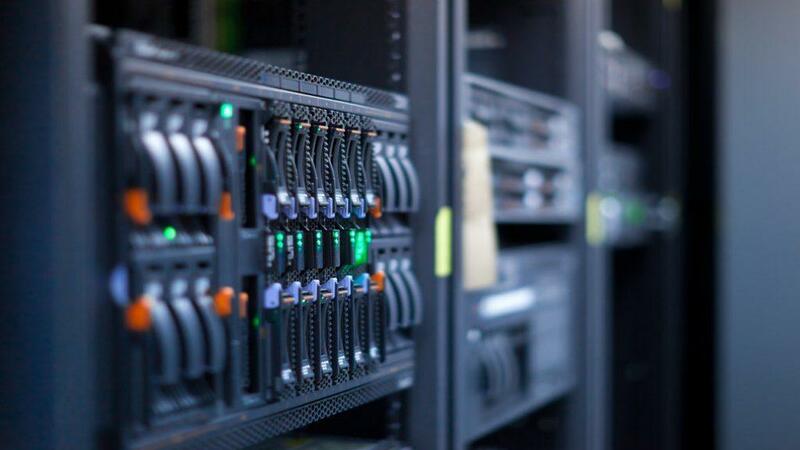 In this tutorial, we will talk about how to upload an image to the server with AJAX, validate it with PHP, save it in the server, and finally, we will save the path of the image in the database to retrieve the image later. Without a contact us page anyone won't be able to have a complete website. 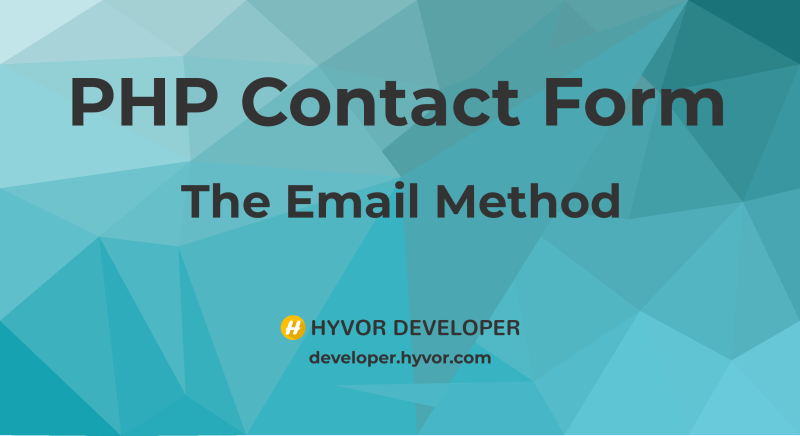 So, create your contact page with PHP using the email method. It's easy! 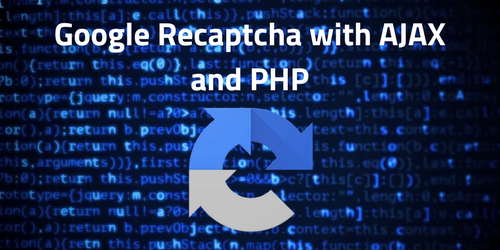 Implement Google Recaptcha on your website, use it in Ajax requests and validate it with PHP. 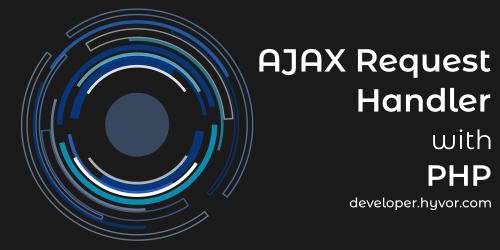 Send ajax request to your server, then Google servers and get back the response. Of course, validating user input is really important for dynamic websites. Invalid user input can make errors in processing. Therefore, validating inputs is a must. The awesome language, PHP has numerous in-built functions to validate user inputs. This tutorial will help you to understand Input Validation with PHP. Finally, we will create an awesome class to validate Inputs efficiently without writing the same code again and again. Ajax is a web technology that can change a boring static website to an awesome dynamic website. If you are a PHP developer, it is a must to know how to create a PHP handler to handle Ajax requests, POST/ GET data. 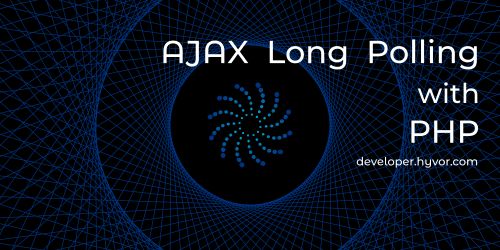 Long Polling is one of the simplest ways to create a real-time communication system with PHP. 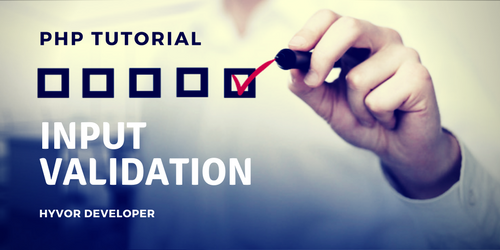 In this tutorial, we will see how we can use PHP functions to perform long polling. Learn everything about php autoloading. 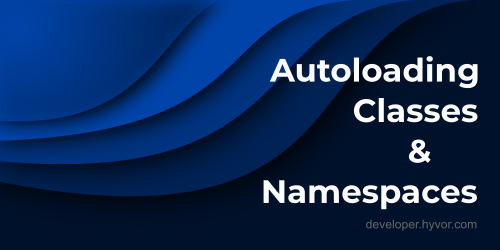 Understand the use of autoloading functions. Learn how to include, save files and how to manage a good file structure.